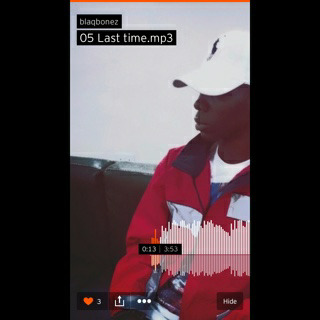 We Managed To Get Our Hand On This New Piece , I'm Coming Is The 7th Track Off 'Last Time Under' Tape By Blaqbonez Nigeria New Wavy Rapper. 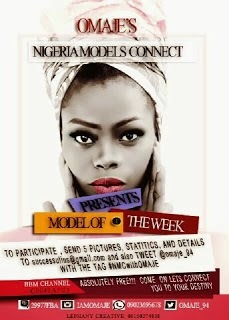 The Tape Is Coming Out Big, Download This New Material And Share Please. Nigeria Underground Rapper 'Blaqbonez' covers American hip hop recording artiste,Future"Used to this"track, trust me the rapper once again prove his versatility on this and don't sleep on Blaq cause he's coming! New talent and good music surface in the beginning of 2017, welcome to new year as we present to you brand new banger from Shinzu featuring 6feetInMotion And Blazzey. This new acts seems to surprise me with their unique way of rap style, it no doubt you will put this piece on repeat. Enjoy!! Meek Mill posts a shady caption on his Instagram of a photo of shoes worn in Nicki Minaj and Ciara's video for "I'm Out." By now it is no secret that hip hop power couple Meek Mill and Nicki Minaj have gone their separate ways. Earlier today Nicki Minaj took to Twitter to confirm that she is single. Now it appears that Meek has jumped on Instagram to make an announcement of his own as well. Though it appears that he has since removed it, the rapper posted the following photo with the caption, "If you walk out, don't wear these they wack…"
It seems as though the rapper is poking fun at Ciara's 2013 single "I'm Out" featuring Nicki Minaj. The video features a segment where the two artists work the floor in the shoes pictured above by Guiseppe Zanotti called the "Lorenz" Wedge sneakers. Things have certainly taken a turn for the worst for the Dreamchaser's rapper as he also was recently the center of attention in a shooting outside one of his concerts. We can only hope that the rapper opts to leave all this pettiness behind and get back to the music in 2017. 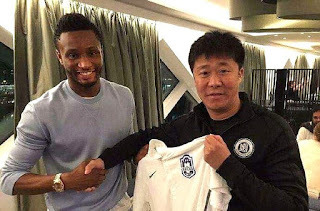 A picture was shared on Chinese website Webo of former Chelsea midfielder Mikel shaking hands with a Tianjin club official and holding the club's shirt. The midfielder, who had been frozen out of first-team football by coach Antonio Conte this season, will reportedly earn £140,000 a week.